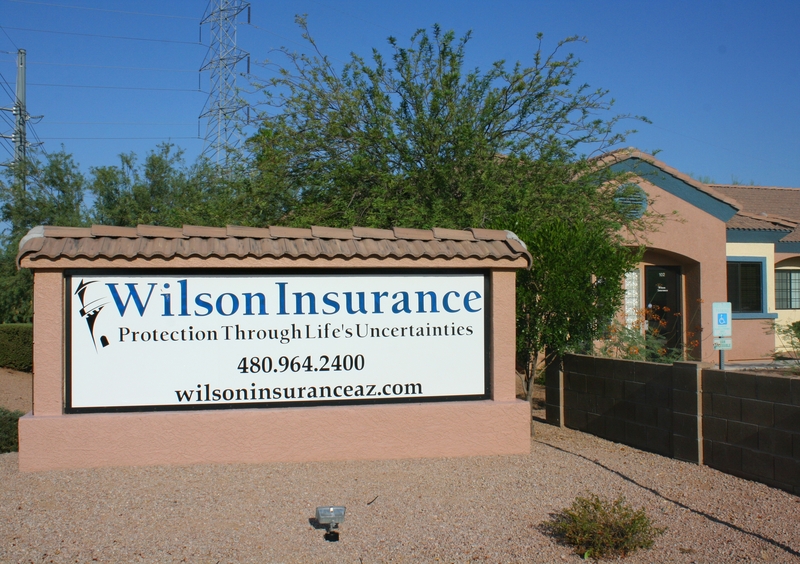 For over 30 years, Wilson Insurance has been providing comprehensive home, commercial, and auto insurance to residents in Mesa, Gilbert, and surrounding areas throughout Arizona. Our insurance solutions are crafted to fit the lifestyle of each individual customer without gaps in coverage. As an independent agency, we have formed relationships with some of the nation’s top providers which gives us the ability to provide our customers with options and competitive prices. We specialize in home, auto, and commercial insurance coverage and have many options available for our clients. We encourage our customers to bundle their home and auto insurance policies as this gives them discounts and many perks including a single-deductible. For our commercial clientele, we offer many products like medical malpractice and cyber liability to keep your business covered from every angle. We also have BizAssure partnership to add value to our commercial customers. With over 65 years of collective experience, our team of agents has the knowledge and experience to write almost any policy you may need. We are a family-owned and operated agency and treat our customers like family, always keeping their best interest at the top of mind.